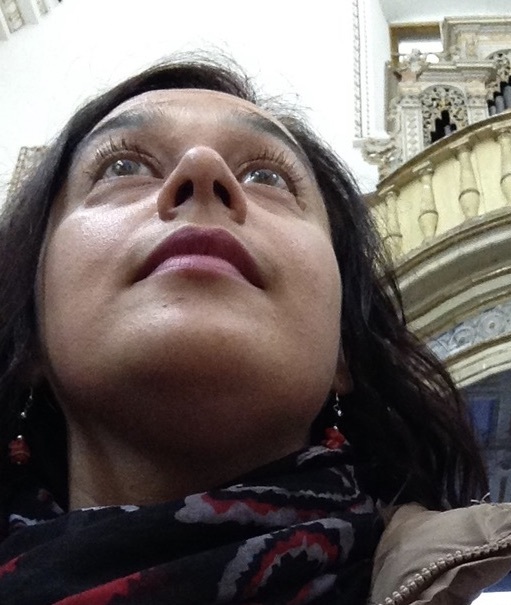 I’ve been wanting to post about my visits to Etna and how the volcano has always been a rich source of inspiration for me. 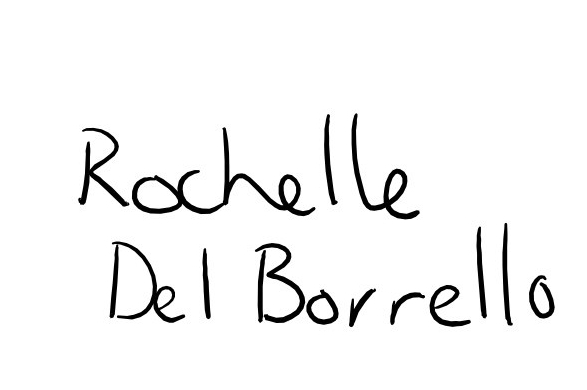 Her latest eruptions have given me the motivation to get to writing about her. 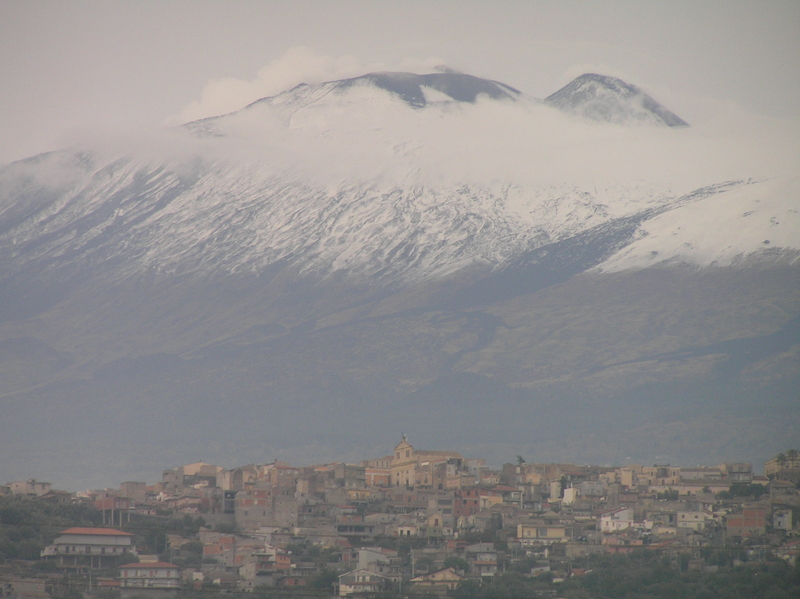 Yes to the Sicilian’s Etna, is very much a ‘she,’ a strong female symbol of fertility. 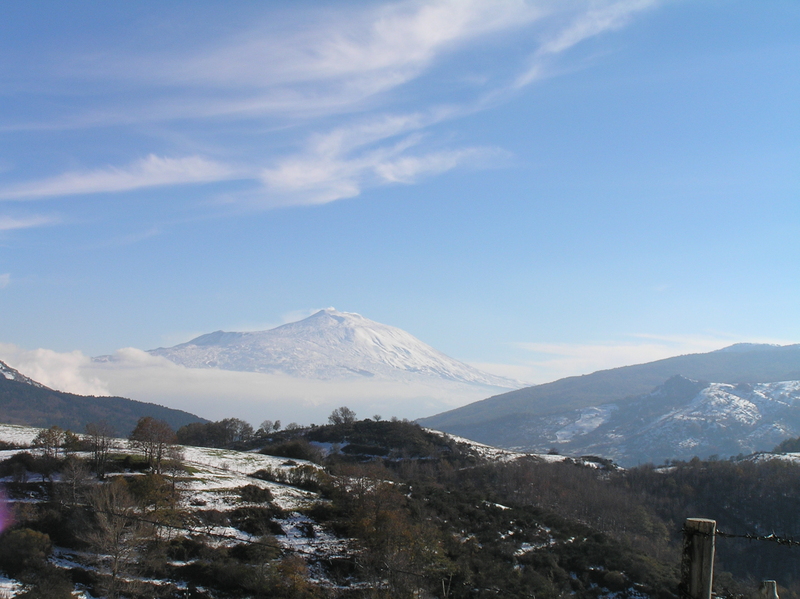 Etna is the active nucleus of the island, central to Sicily’s creation, both in a mythological and geological sense. Etna is in constant movement, she changes herself through the years, she has been snow-capped through the winter, covered by mist in the summer, always a regular smoker and now gives the world an impressive show of fireworks. 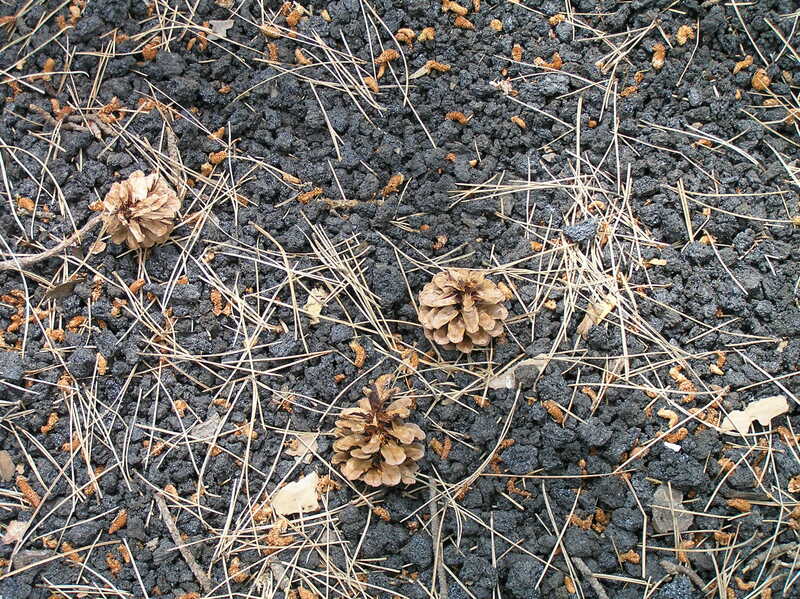 The force of the volcano is caused not only by what happens above the ground but also by what is happening below. Etna isn’t only one but is part of a conglomerate of numerous volcanoes including those on the Eolian Islands and under the Tyrrhenian sea. They are exceptionally active and are known to make sections of the sea boil. I am safely tucked into a comfortable corner in the province of Messina, far away enough from Catania not to witness directly Etna’s outbursts.I often go to visit nearby Catania and have recently been up into the Etna National Park to both base camps used by very game tourists to scale up to the main part of the volcano. 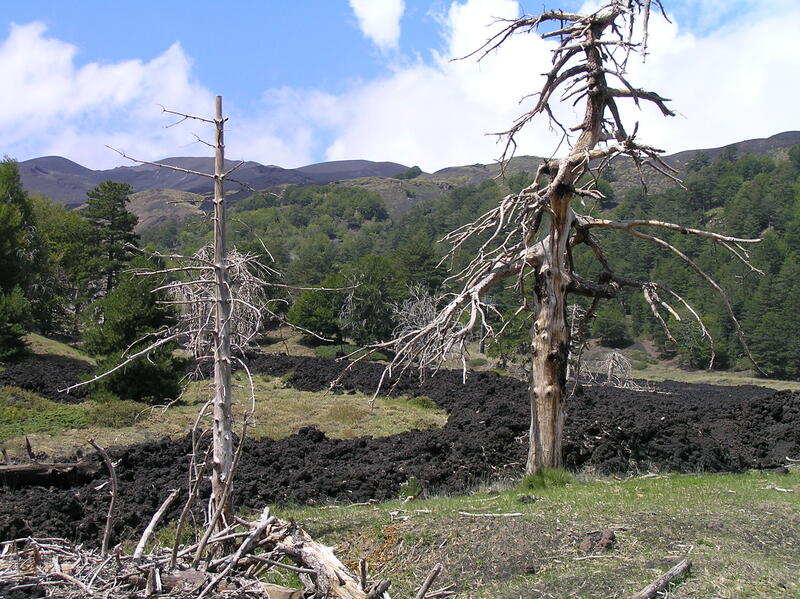 Now right now there is no way any one in their right mind would go up to Etna, which is obviously in the midst of a significant eruption, but seeing the aftermath of past lava paths, while Etna sleeps is a safe way of experiencing the power of the volcano’s spectacle. Along the rambling road from Catania there are many ruins left behind of houses consumed by the old lava flows and yet Etna is rendered almost mundane by the expansive development of tourism. 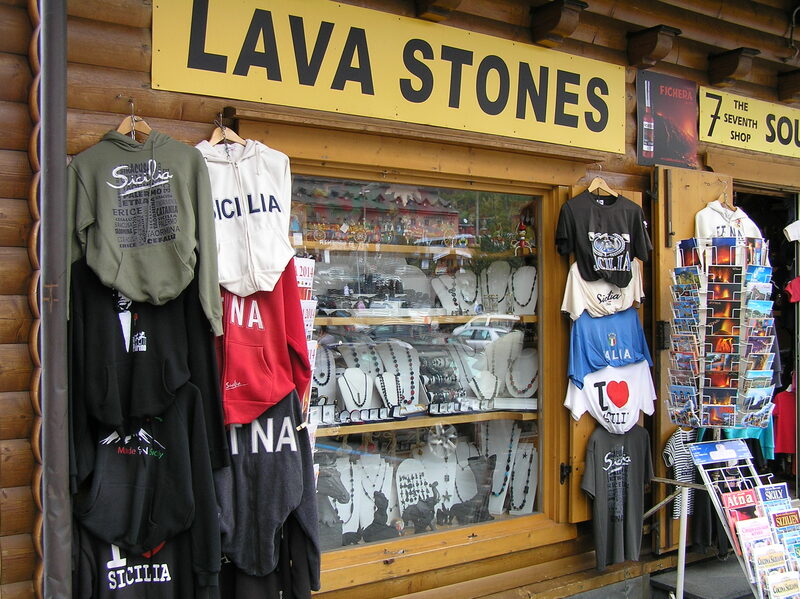 There are too many souvenir stores, dormant craters being scaled by young and old, four wheel drive tours and cable cart rides, Etna seems not so dangerous. Whilst the other side of Etna scaled via Randazzo which is the major city at the base of Etna’s more than three thousand meter peak is more rustic and simple. The lava flow of 2001 destroyed most of the touristy infrastructure on this side and it has only recently been reconstructed. 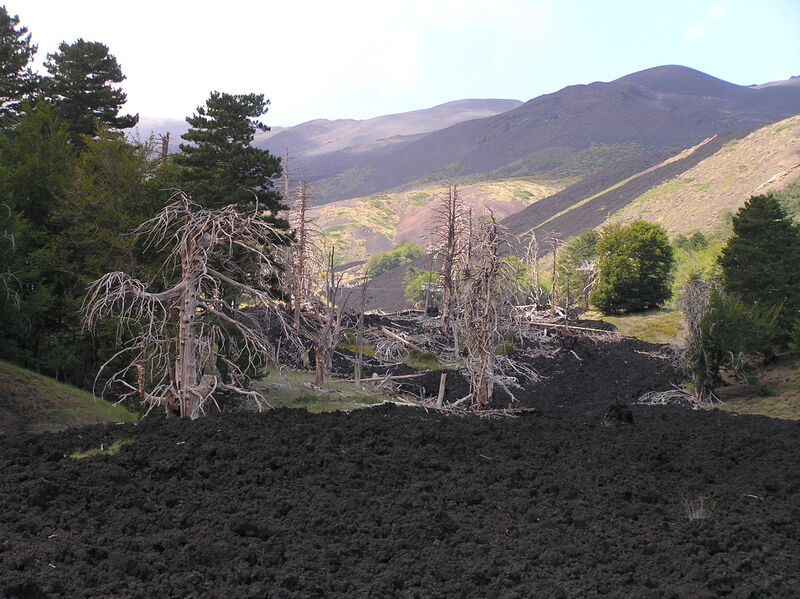 The impact on the forest vegetation is marked by the paths burned in the ground, a contrast to the black alien landscape on the Catania side. 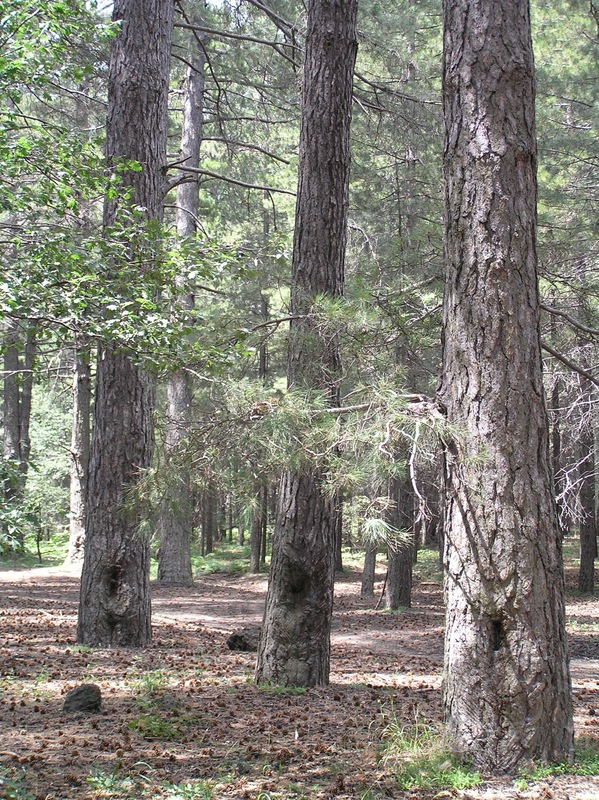 The Etna National park is filled with so many rich textures and I found those whispering pines so mesmerizing. 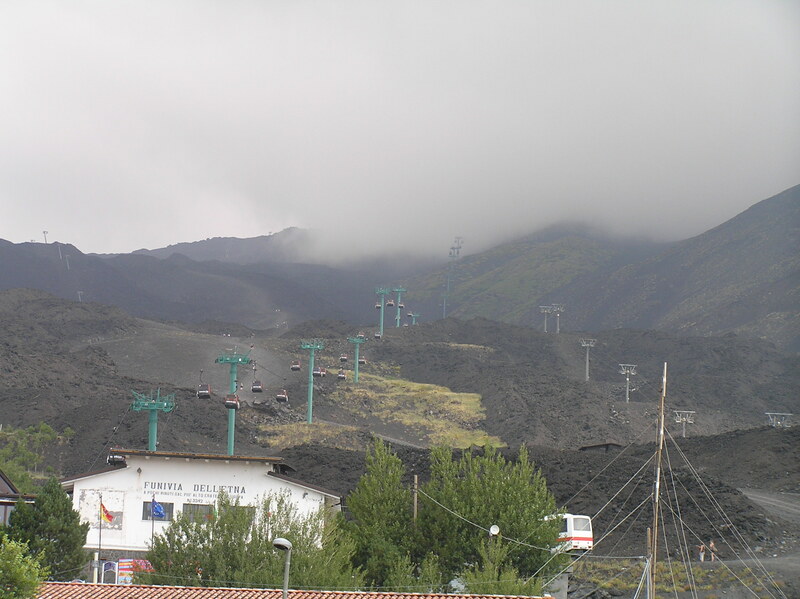 All of these are now only memories as the face of Etna is changing itself again.